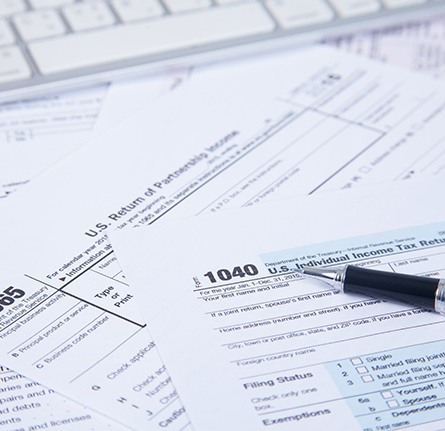 The Volunteer Income Tax Assistance (VITA) program offers free tax help to household incomes of $66,000 or less, persons with disabilities and limited English speaking taxpayers who need assistance in preparing their own tax returns. IRS-certified volunteers provide free basic income tax return preparation with electronic filing to qualified individuals. In addition to VITA, the Tax Counseling for the Elderly (TCE) program offers free tax help for all taxpayers, particularly those who are 60 years of age and older, specializing in questions about pensions and retirement-related issues unique to seniors. The IRS-certified volunteers who provide tax counseling are often retired individuals associated with non-profit organizations that receive grants from the IRS.